The ABYSS ABG® Portable Biogas Analyser (NDIR and TCD) series is specially designed for continuous and simultaneous monitoring of primary Biogas constituents CH4, CO2, O2 and H2S. Fitted with on board BTU calculation, the ABYSS ABG Biogas fulfils the requirements of medium to large scale wastewater treatment plant, odour control system, landfill, anaerobic digestion and other fermentation processes. 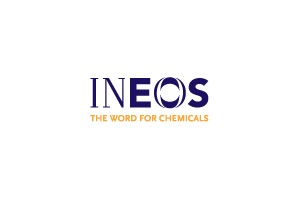 It is based on the micro-flow type non-dispersive infrared (NDIR) method for CH4 and CO2 and uses a set of Electrochemical (EC) Sensors for H2S and O2. 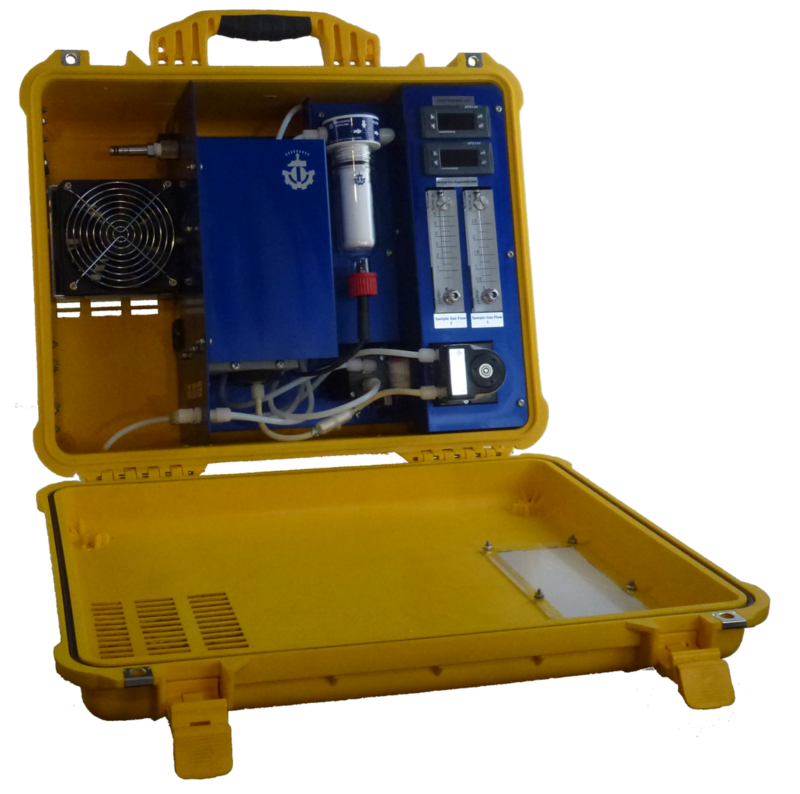 The ABYSS ABG® Portable Biogas Analyser is housed in a robust and compact enclosure and offers a large variety of features such as on-board BTU calculation and a built-in sampling pump, calibration valves and printer. When sampling gas from wastewater treatment plant, odour control system, landfill, anaerobic digestion and other fermentation processes (…) the use of a dedicated sampling system is necessary to ensure reliable application specific sample preparation. AquaGas Sampling equipment and solutions cover a large range of applications within the biogas industry. Our gas coolers, heated sampling probes, heavy duty pumps (…) enable efficient biogas online measurement with automated sampling sequences, multipoint monitoring, high performance gas conditioning and deep tare filtration features. An automatic built-in gas diluter reduce instruments recovery time in case of high and unstable gas concentrations. 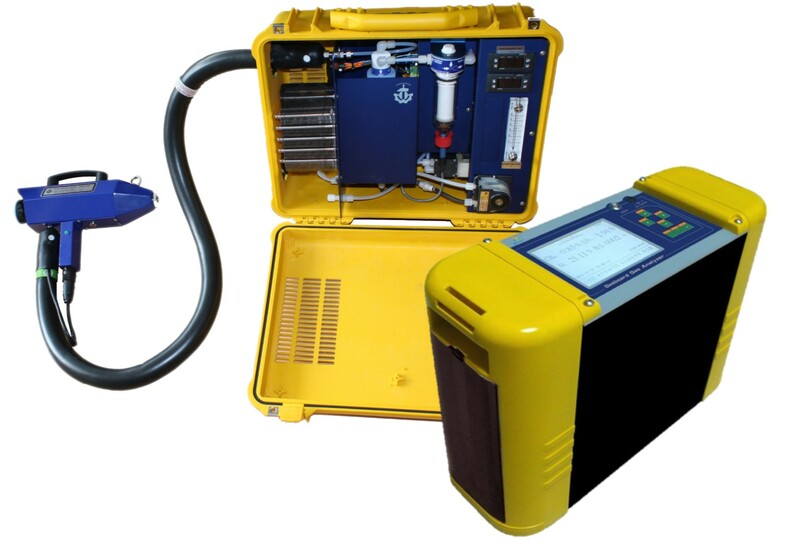 The ABYSS ABG® Portable Biogas Analyser analysers are built, calibrated and factory tested in Belgium and certified C.E. by Ankersmid Sampling BVBA. 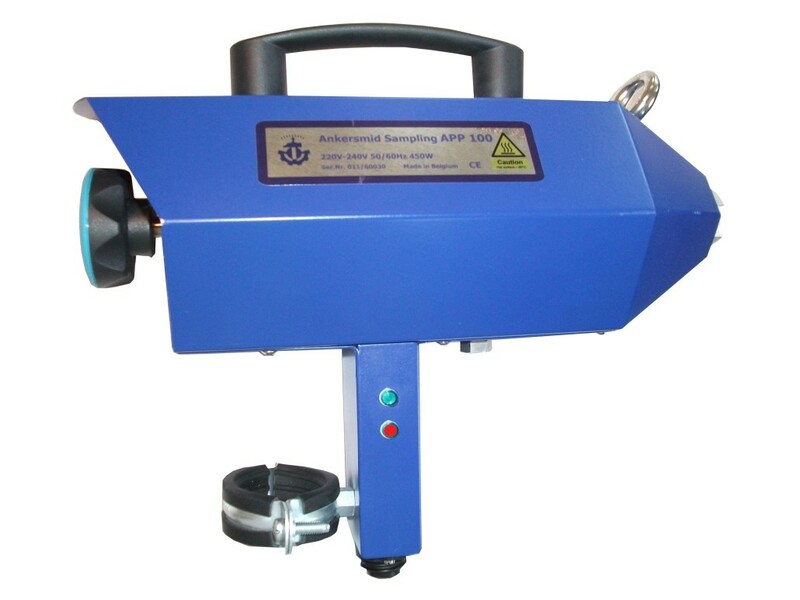 The APS portable sampling system is designed so that detailed gas analysis can be carried out at any time in any place. The entire sampling system is housed in a compact and robust carrying case which ensures safe transport and easy set-up. All the components can be easily accessed for inspection or routine maintenance. Biogas plants are biological systems involving various interacting micro-organisms that anaerobically degrade organic matter. 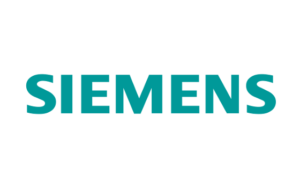 The main product is biogas, a gas rich in methane (CH4) that can be used as a renewable fuel for vehicles or to generate heat or electricity for local use or for use via energy distribution grids. The degradation involves four consecutive biological processes: hydrolysis, acidogenesis, acetogenesis and methanogenesis. If one of these processes is negatively affected in any way there is an immediate influence on the other processes and the biogas plant can become unstable. Typical process failures include, among others, organic overload, hydraulic overload and ammonia inhibition. Process monitoring can help to understand what happens in a biogas plant and help to maintain a stable process. In many cases, a strongly inhibited micro-organism population or a total crash of the whole plant can have severe financial consequences for the biogas plant operator. Biogas composition can be used to optimise plant operations and to reduce maintenance tasks.